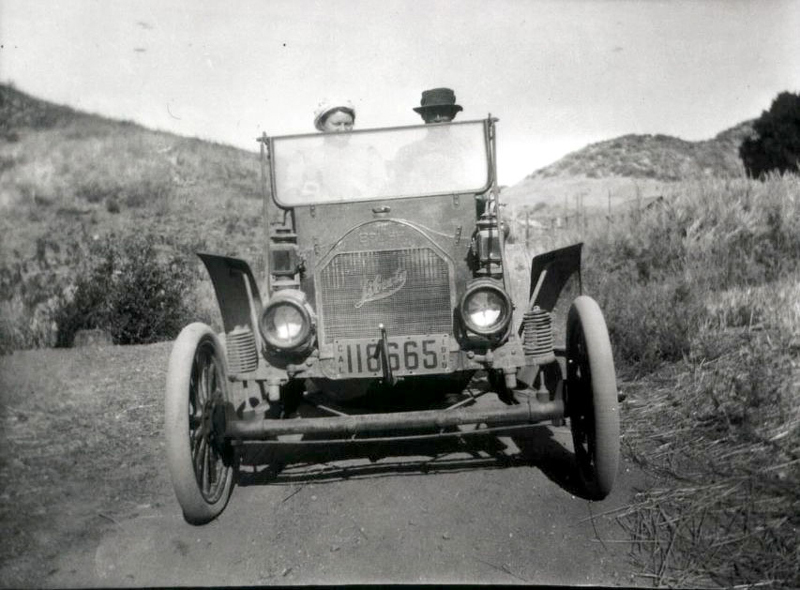 Frank Walker family's Liberty Six automobile. The Liberty Motor Car Co. was an automaker in Detroit from 1916 to 1924. It manufactured only one model, the Liberty Six, a jeep-like vehicle propelled by a monobloc 3394 cc 6-cylinder engine. Liberty was acquired by Columbia Motors in late 1923  just in time for Columbia to go out of business.